Babies & children Good vision is very important to children because so much of what they learn is taken in through their eyes. So it's never too soon to start your child's eyecare. You'll find most infants and pre-school children have regular vision screening as part of their routine developmental checks. These early checks are invaluable, but aren't as thorough as a full eye examination. Teenagers It's very important for young people to get into the habit of having regular eye examinations. Uncorrected vision problems can affect all aspects of their lives: their studies at school or university; their job; even their social life or ability to play sport. Over 40s Presbyopia - a natural change in sight. When you reach your 40's your eyesight starts to change. Presbyopia, or blurred near vision, affects everyone sooner or later. Don't panic - you just need an eye exam to determine which eyewear is right for you. 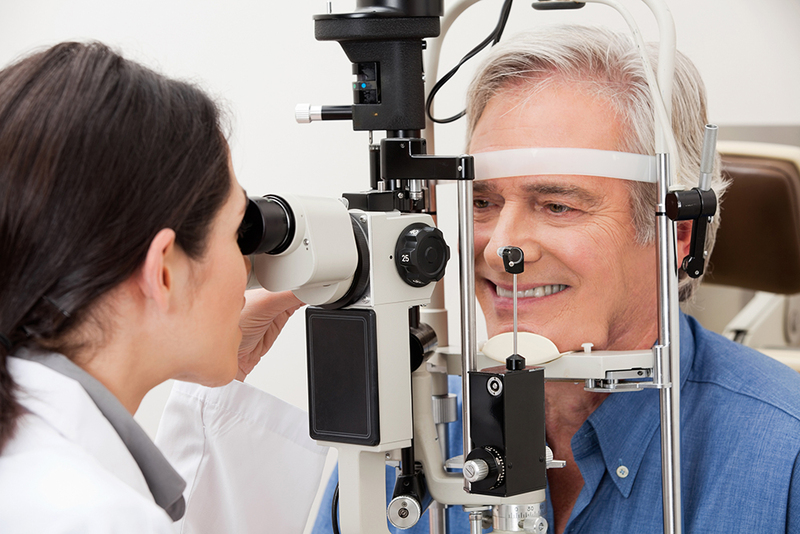 Over 60s As you get older, it becomes even more important to have regular eye exams. A professional eye examination not only checks the health of your eyes, but can also provide early warning of conditions such as diabetes, high blood pressure and glaucoma. 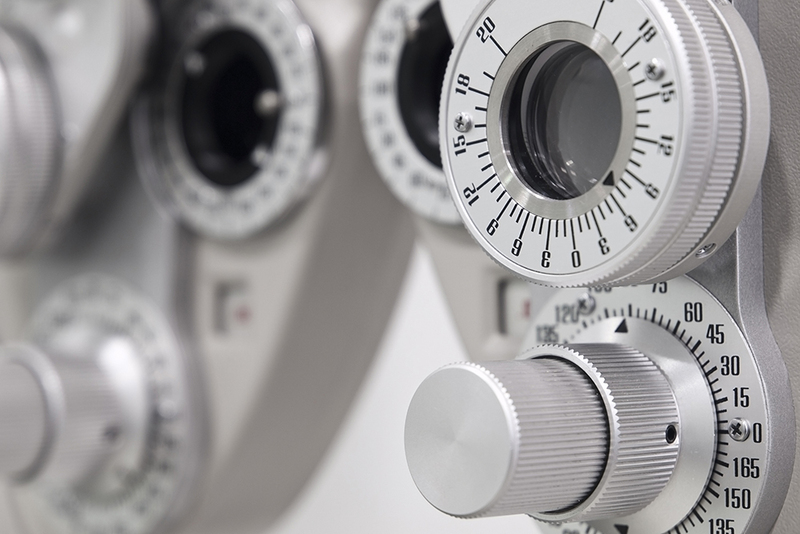 It is important that eye exams form a central part of your overall health plan.